You have left the pages of John Davies. If you would like more information about which areas of Perspective's website contain regulated content and about these notifications, please click here. 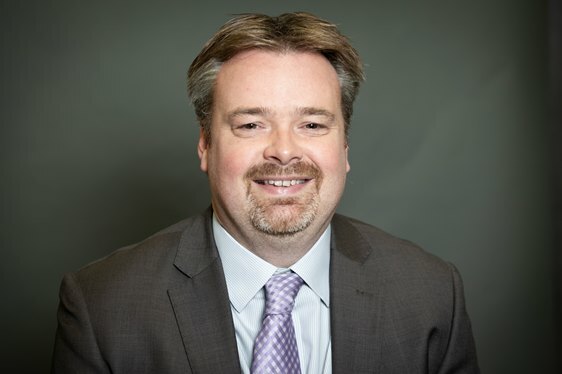 John joined Warnes Anderton (a subsidiary of Perspective Financial Group) in 2003, and has worked directly for, or with the firm ever since working his way up to take leadership of the business 3 years ago. He graduated with a BA(Hons) degree in Financial Services from Sheffield Hallam University back in 1999. A holistic financial planner, John also has specialist knowledge in Mortgages and Equity Release cases holding both the CeMap and CeRer qualifications in this field. The main focus of a typical client is working closely with John to assess and manage their Pension and Investment requirements. From this foundation holistic solutions are developed with clients to satisfy all areas of a financial plan which require attention.